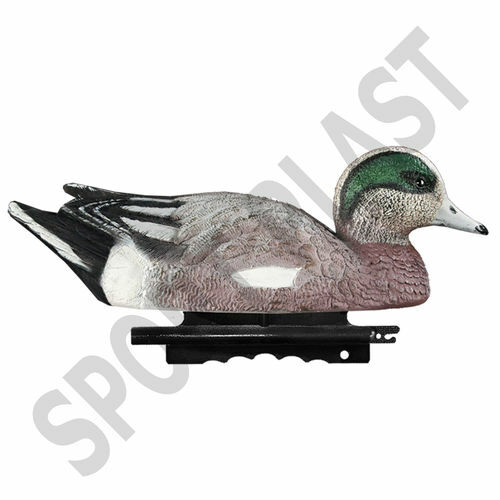 This series of "DELUXE" decoys are cured and defined in the smallest details and colors. Equipped with a redesigned keel that guarantee an easy and fast set up and retrieve the anchorage cord as well as a sure extreme stability even in very rough waters. As all the other waterflows decoys, even these decoys have a special multicavity system in the bottom that give at the decoys a vacuum effect to reduce pitching and rolling.